Bucket List Photo Challenge: Day 90. Day 90 of my Bucket List Photo Challenge! 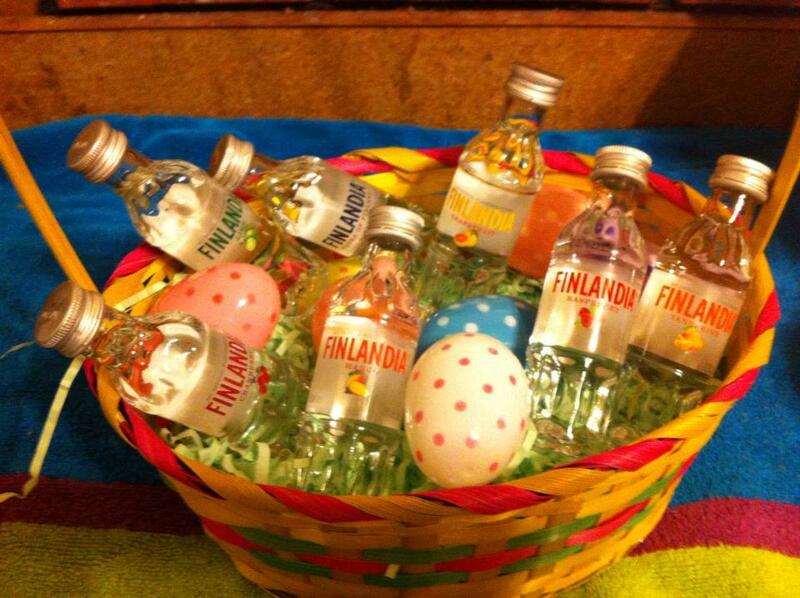 The Easter Bunny came by this morning! Three months down! Nine more to go! Thanks for joining me on this journey… now I’m gonna go eat my Easter basket. We’ll call this one BUNNY and knock it off the list! Join me tomorrow as I unveil the list of word for April. Bucket List Photo Challenge: Day 89. Day 89 of my Bucket List Photo Challenge! Going to church with my Mom while growing up, I was always confused when hearing “Lamb of God” in song or spoken by the pastor. “Why are we singing about lambs?” was the question on 10-year-old Nick’s mind. Of course, as I grew older, I learned that “lamb” was used as a metaphorical term, as in the sacrificing of lambs. Jesus was the sacrifice. Jesus was the lamb. Whatever your beliefs, I thank you for visiting this blog. I’m open-minded when it comes to religion and spirituality— everyone has the right to believe what they’d like, even if it’s a mixture of faiths. Last month, I visited St. Peter’s Basilica in Rome. Upon entering, one of the first breathtaking moments comes as you see Michelangelo’s Pietà. This masterpiece, dating back to 1498, features Mary, holding the body of Jesus after his crucifixion. 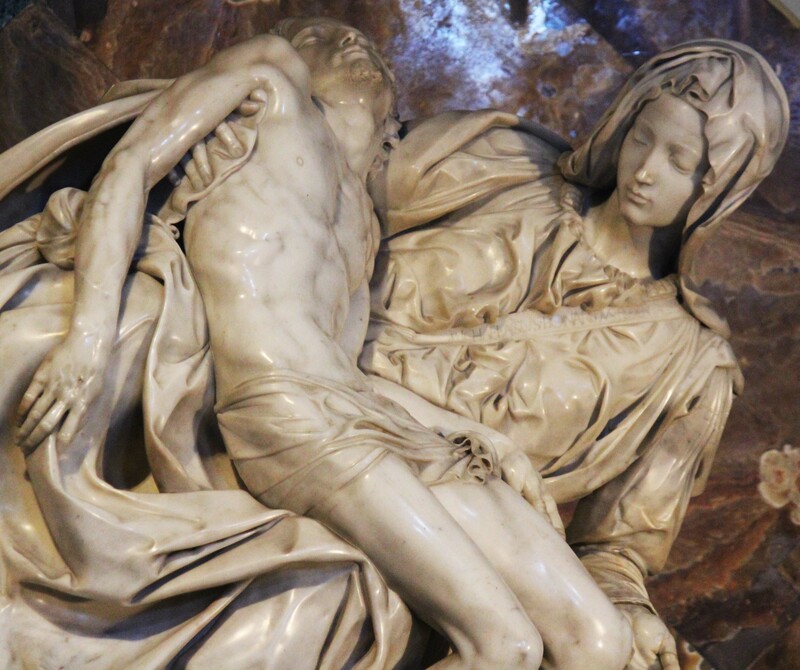 According to good ole’ Wikipedia, Michelangelo did not want his version of The Pieta to represent death, but rather to show the “religious vision of abandonment and a serene face of the Son,” thus the representation of the communion between man and God by the sanctification through Christ. We’ll call this one LAMB and knock it off the list! Bucket List Photo Challenge: Day 88. 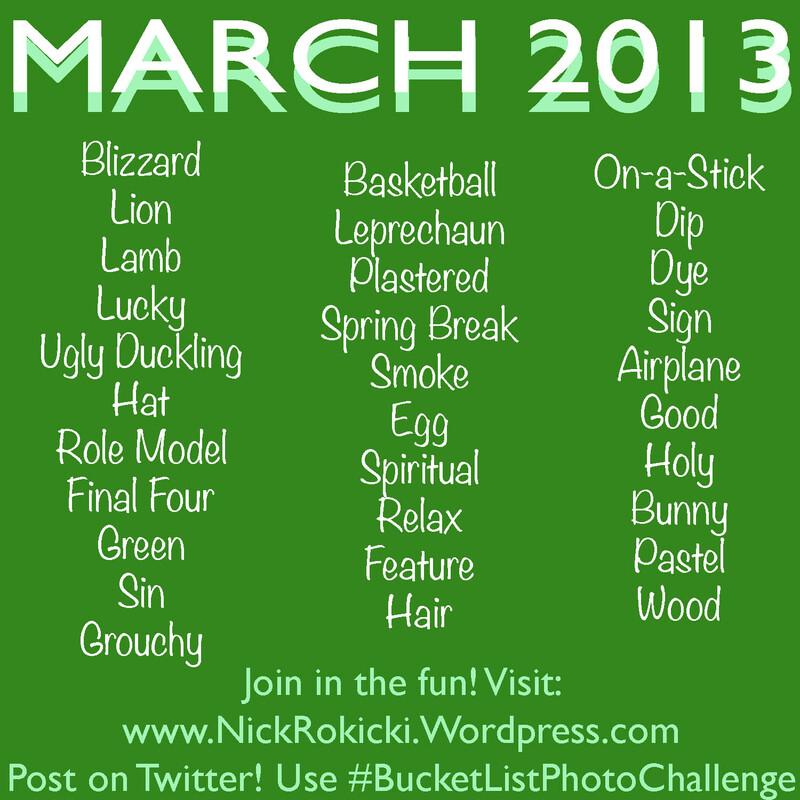 Day 88 of my Bucket List Photo Challenge! Today, my word is egg. And I have to get something off my chest. 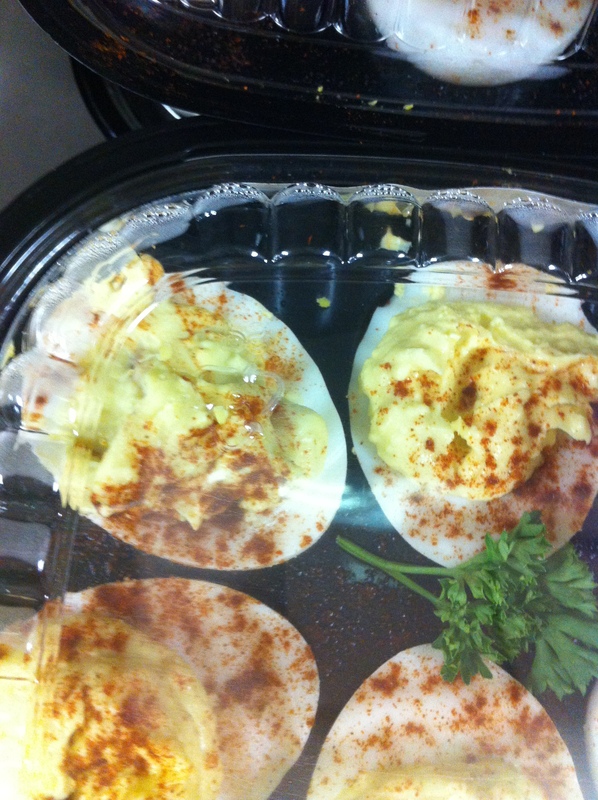 We’ve all, at some point or another, come into contact with deviled eggs. This is what they should look like… nice and fluffy with a dash of paprika. Delicious. If this isn’t playing with your food, I don’t know what is. 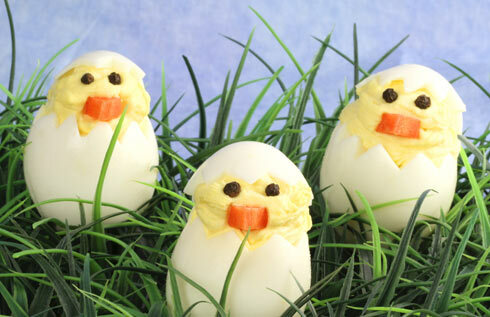 Which brings me to my real aggravation with the cutesy chick eggs— who in the hell has time for this?!? Nobody, that’s who. Take that, Pinterest. We’ll call this one EGG and knock it off the list!